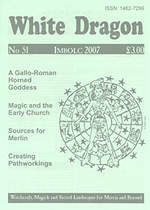 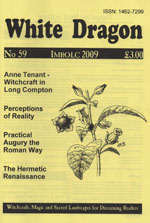 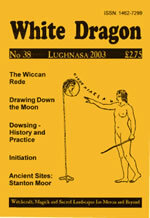 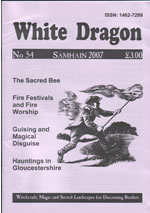 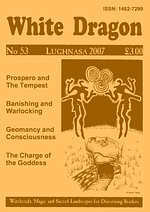 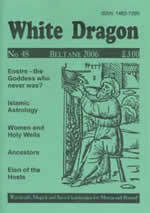 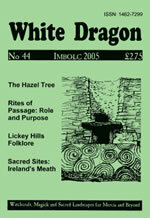 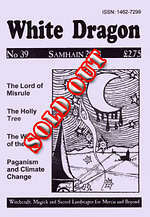 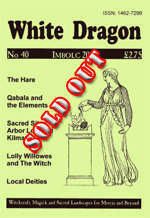 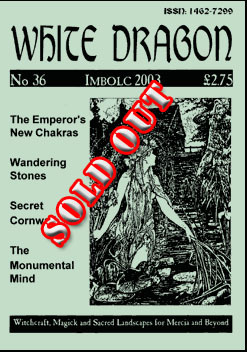 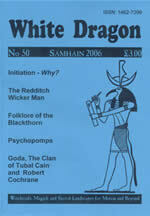 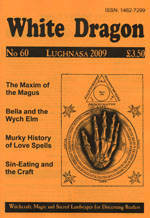 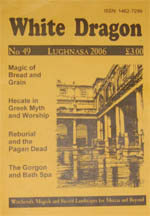 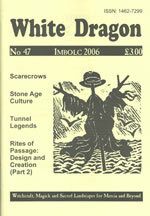 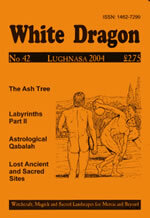 We at White Dragon have on offer a number of back issues that you can purchase. 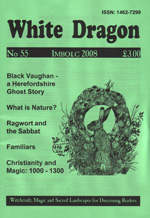 We are offering them as single issues or as the "Special Offa!" 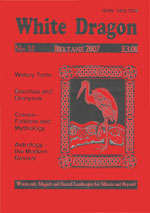 of an Editor chosen issues bundle. 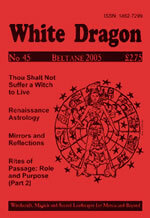 Click on a cover graphic to see what is contained within the chosen issue. 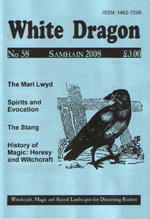 "Special Offa!" 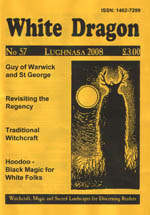 means a selection of 5 back issues of the editors choice.